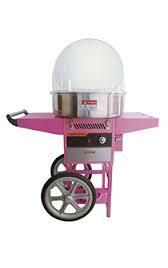 Add an extra fun factor to your wedding/event with our Candyfloss Cart and/or our Popcorn Cart! 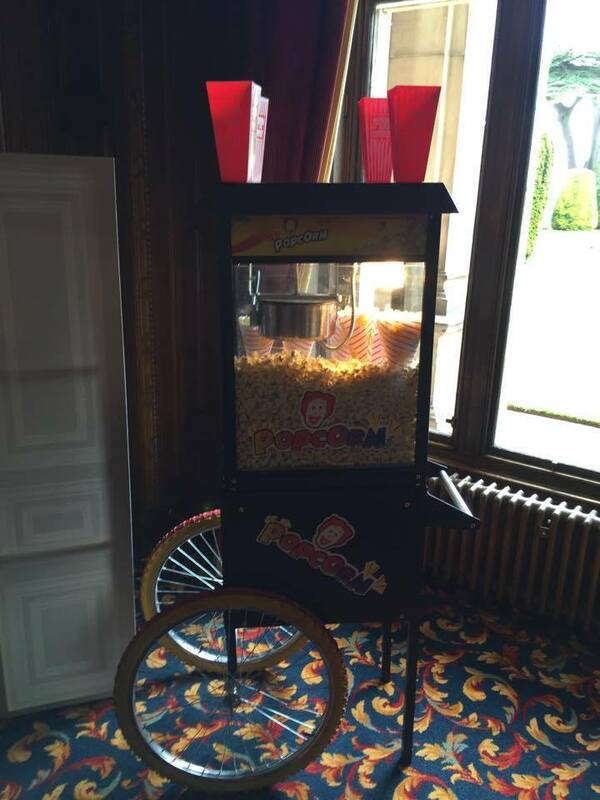 Adults and children alike flock just to have a taste of our freshly made Popcorn and Candyfloss. All cooked and freshly made at the event, there are a variety of delectable flavours available for both Candyfloss and Popcorn. Starting with the Candyfloss, flavours are available in ‘Silly Nilly’ – Pink Vanilla, ‘Boo Blue’ – Blue Raspberry, ‘O-Jay’ – Orange, Pina Colada, ‘Choc-o-Floss’ – Chocolate, ‘Banana Bonanza’ – Yellow Banana, ‘Sizzlin Lemon’ – Sour Lemon, Maple, ‘Sassy Apple’ – Green Apple & ‘Leapin Lime’ – Lime Green. And Popcorn flavours are available in either Sweet or Salted.